Jacob Steinberg is a sophomore at IVCC. He the Sports Co-Editor of the IV Leader, camera man for IVSN broadcasts, and also a board operator/pre and post-game host for Marquette Crusaders football on 1430 WCMY in Ottawa. Jacob has been passionate about the world of sports since he was seven years old. 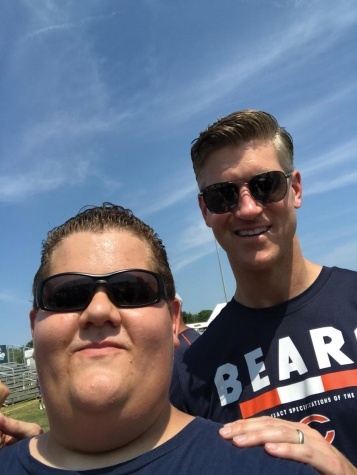 He is a die-hard fan of Chicago sports and plans to transfer to Bradley University to achieve his ultimate goal of covering the Bears.